Product round-up Rich on spectacle and pulsating with atmosphere, you can’t beat watching huge sporting events on a shiny new TV. But which set should prospective buyers splash the cash on? While events like the World Cup and Wimbledon provide a rock solid excuse to upgrade the gogglebox, the variety of screens and technologies available is immense. 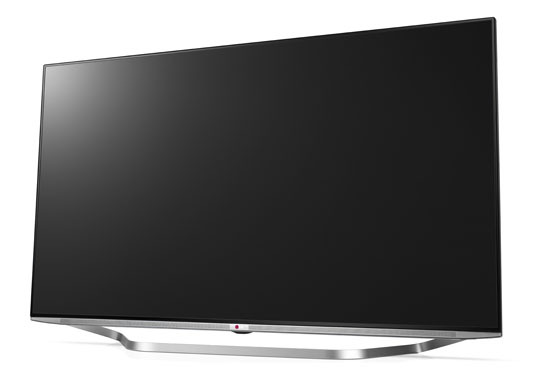 This UHD 4K screen is a formidable proposition, combining 2160p UHD resolution with LG’s Smart+ WebOS platform. We’ll be taking a closer look at WebOS in a separate article soon, not least because it fundamentally redefines what a net connected TV can be like. Unlike previous screens, which appear to have had smartness thrust upon them, WebOS is integrated throughout. The differences are sometimes subtle, but the user experience is immeasurably better. While Full HD image upscaling isn’t on a par with its principal rivals, and black levels are a little grey, this big set does deliver colour-rich pixel dense pictures with good motion handling. Unfortunately, during our audition the set didn’t have Netflix 4K live, however that should be resolved by the time you read this. If the set does have an Achilles’ heel, it’s with the Passive 3D, which is inexplicably bad. Super-thin, super efficient OLED was once hailed as the future of next generation TV, promising unparalleled image quality with an eco-friendly footprint, but the tech has proved ferociously difficult to manufacture. Only LG continues to plow investment into these displays. 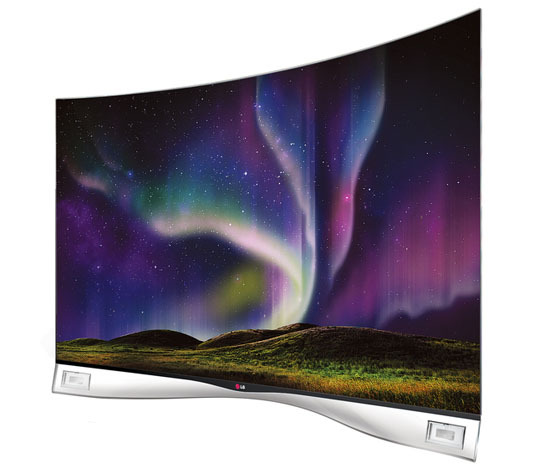 But its efforts appear to be coming good, as this curved ultra-thinscreen offers a startling viewing experience, with insanely deep black levels and hallucinogenic colour vibrancy. It’s also ideal for sports, with a native panel speed uniquely able to keep pace with a Nadal smash. Although only Full HD, the image on this 55-inch panel doesn’t suffer overly much in comparison to 4K rivals. It’s net connected, but lacks LG’s snazzy 2014 WebOS platform.